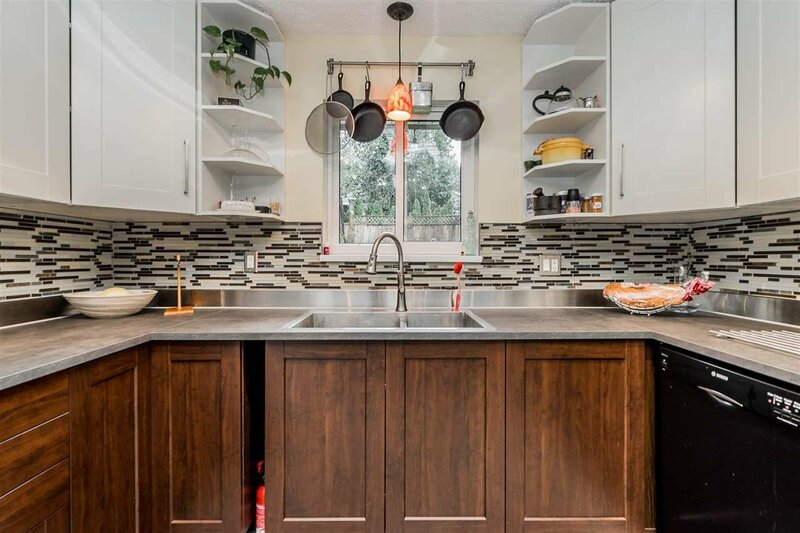 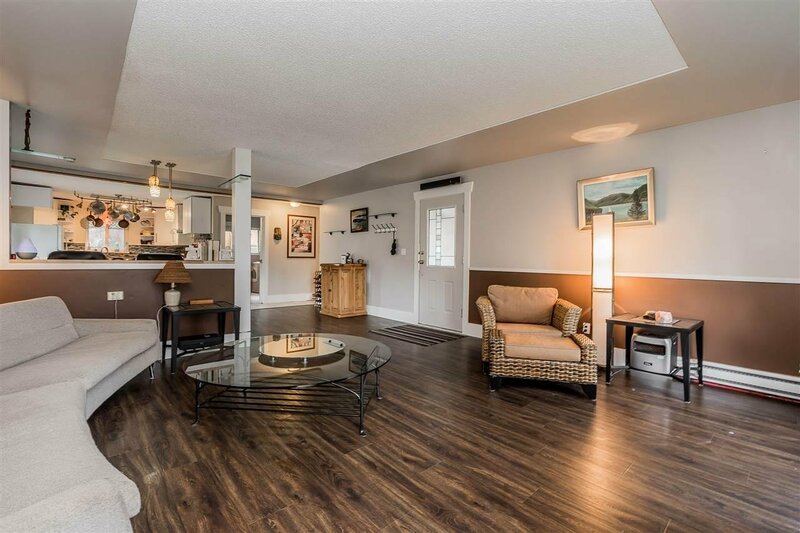 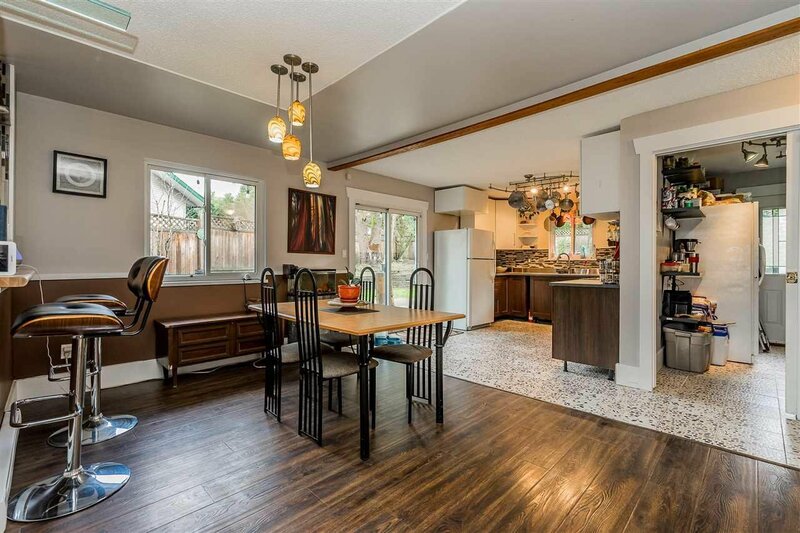 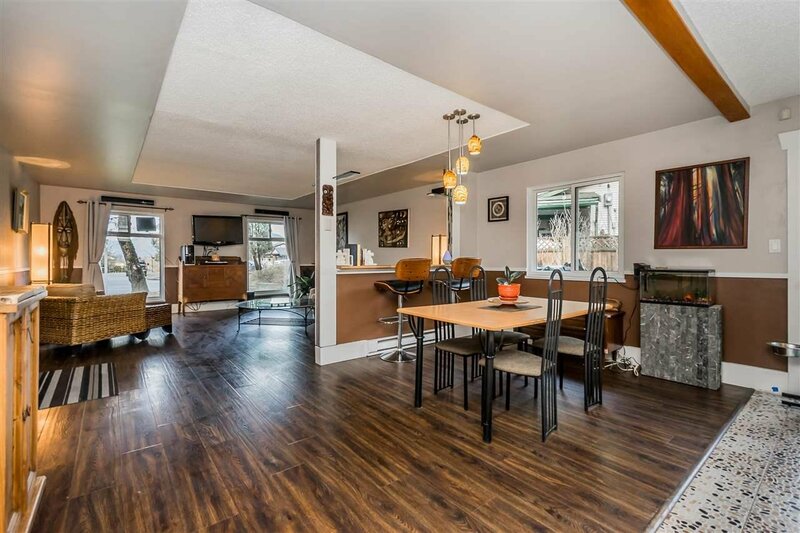 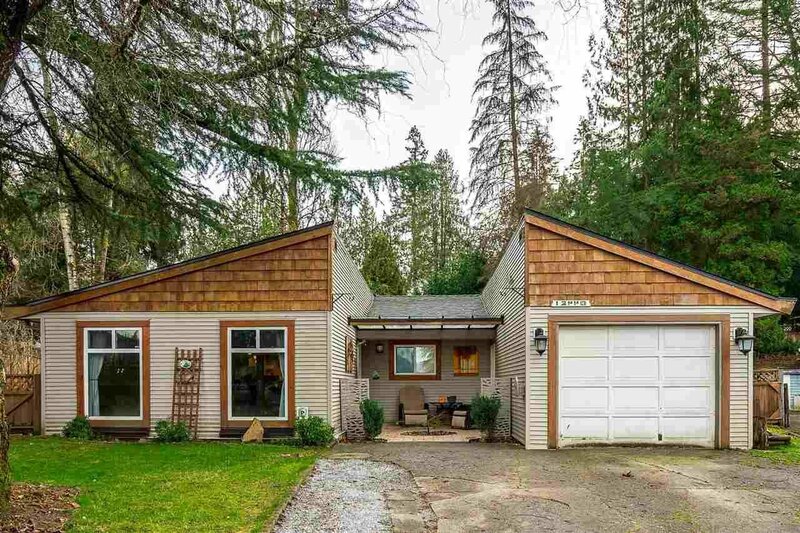 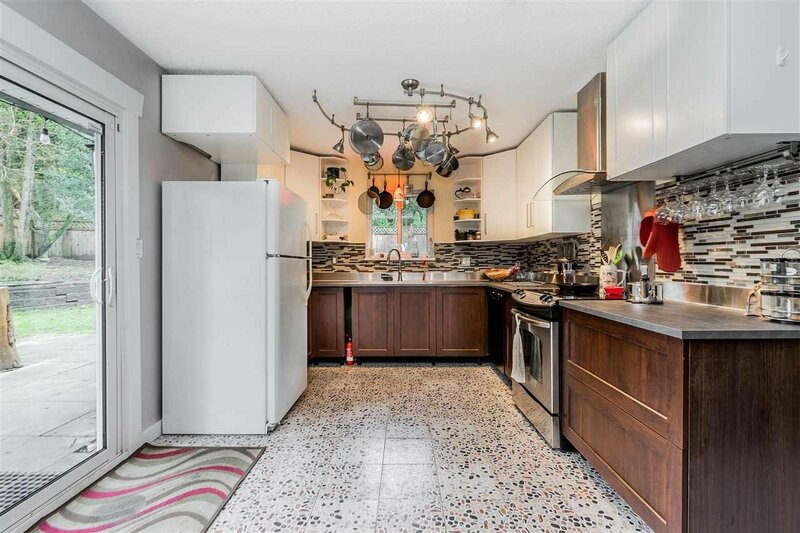 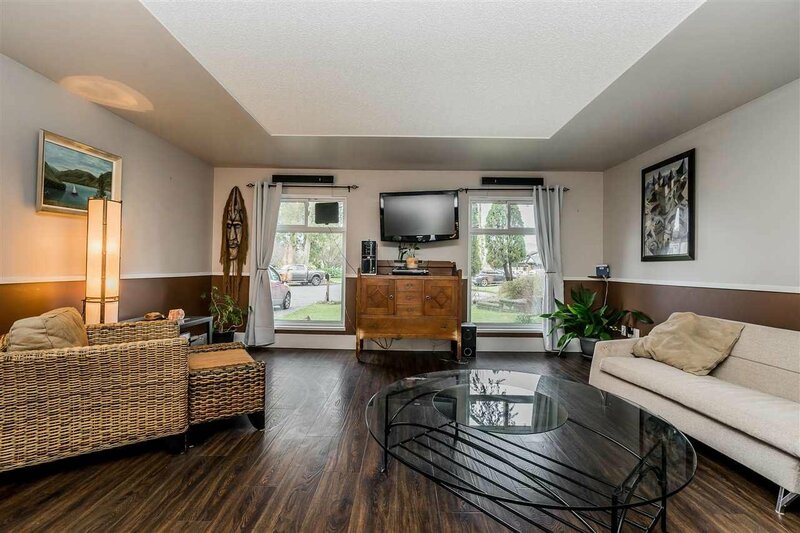 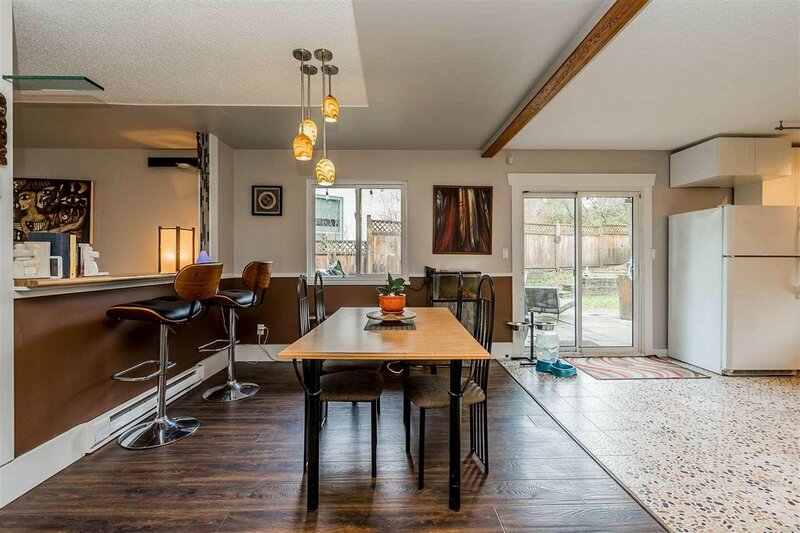 Spacious 3 bedroom rancher with updates throughout including thermal windows, laminate flooring and lovely kitchen renovation completed in January 2019. 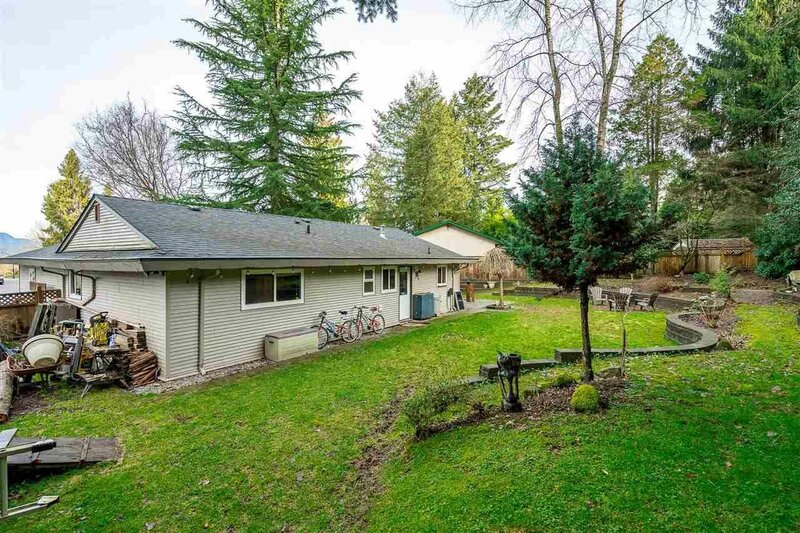 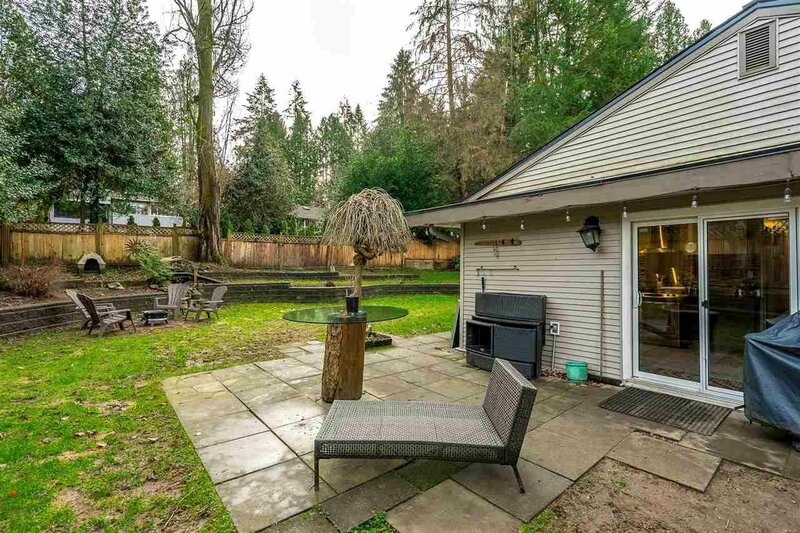 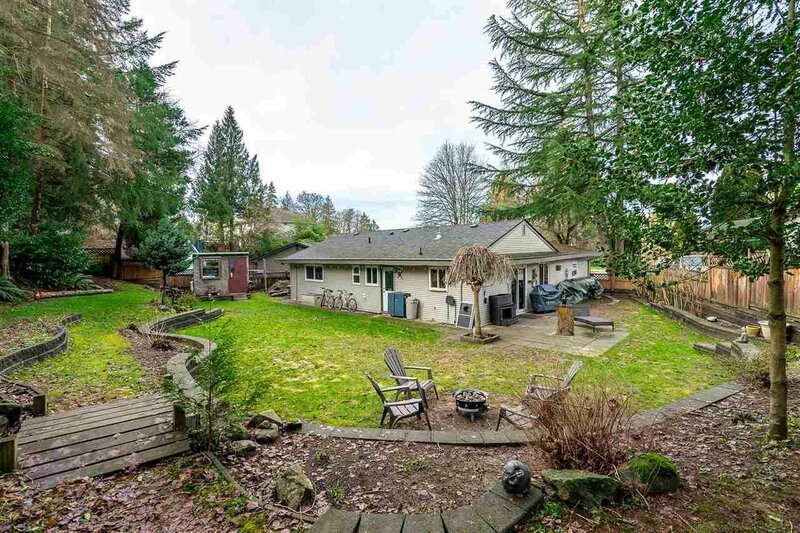 Large private backyard on almost 1/4 of an acre lot is a lovely oasis with room for entertaining. 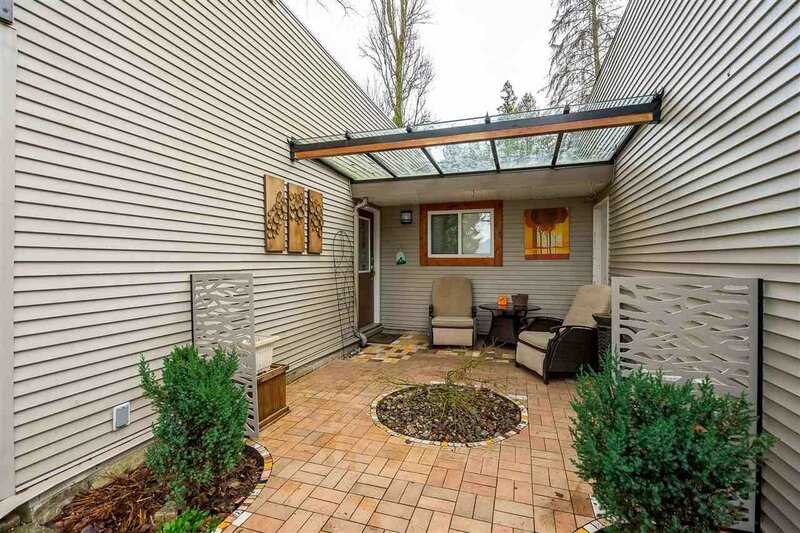 Nice mountain view out your front window. 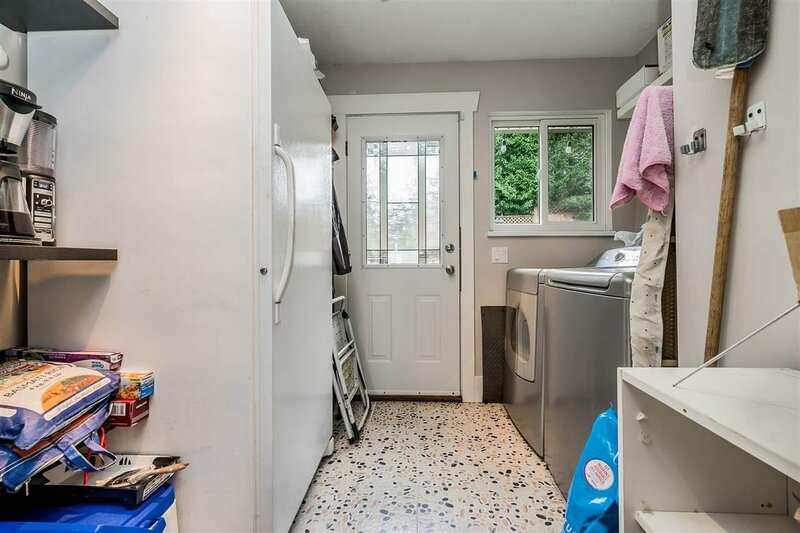 Quiet cul-de-sac location is great for kids. 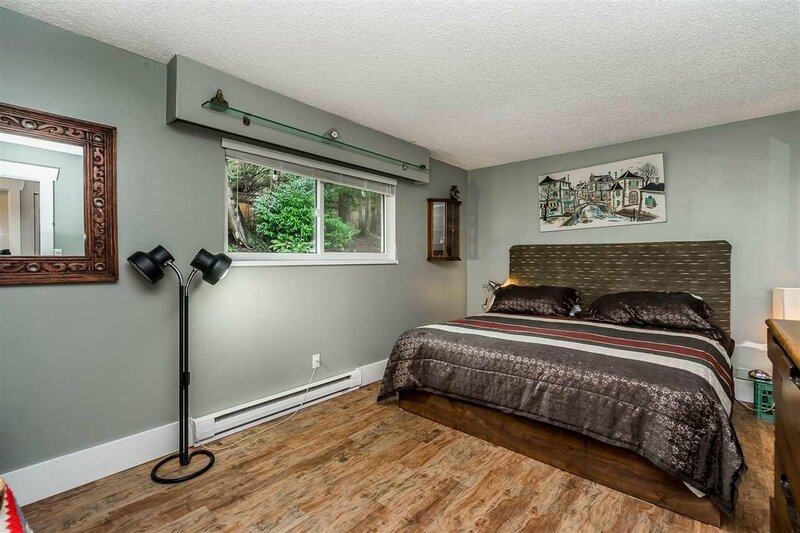 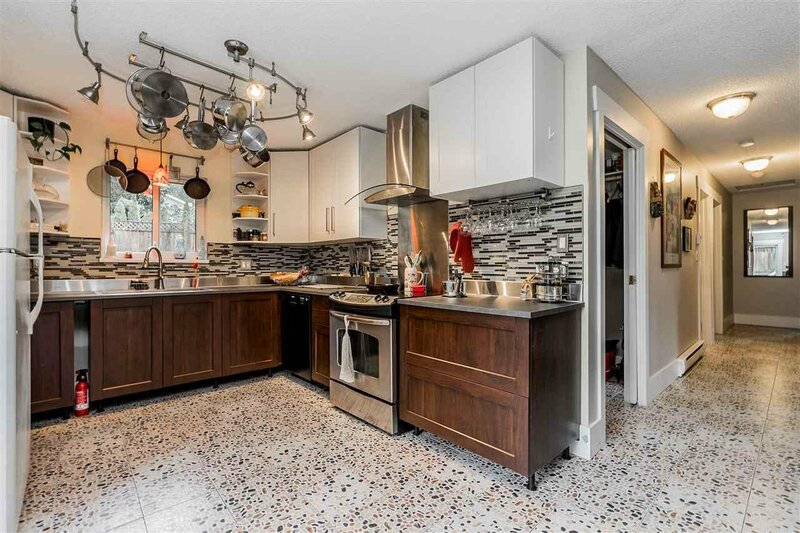 Located in Glenwood Elementary and Westview Secondary School catchment.